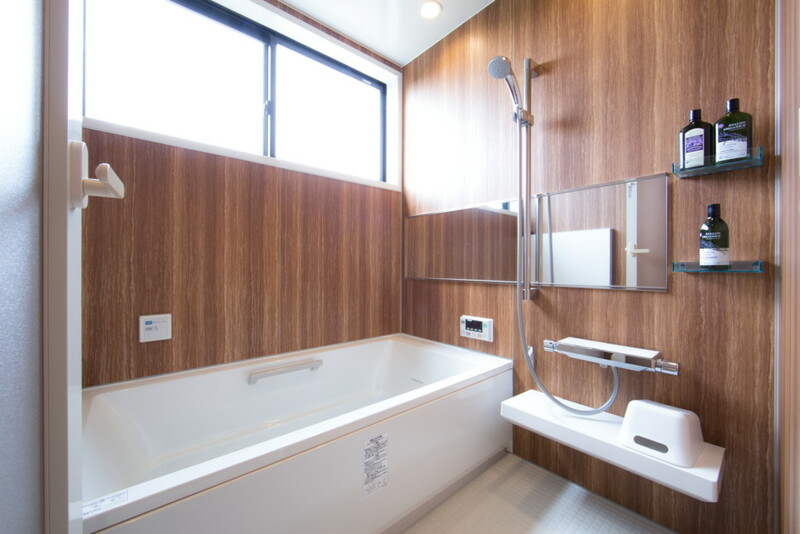 We have 2bedroom for 2~3 people with Jacuzzi-bath etc. 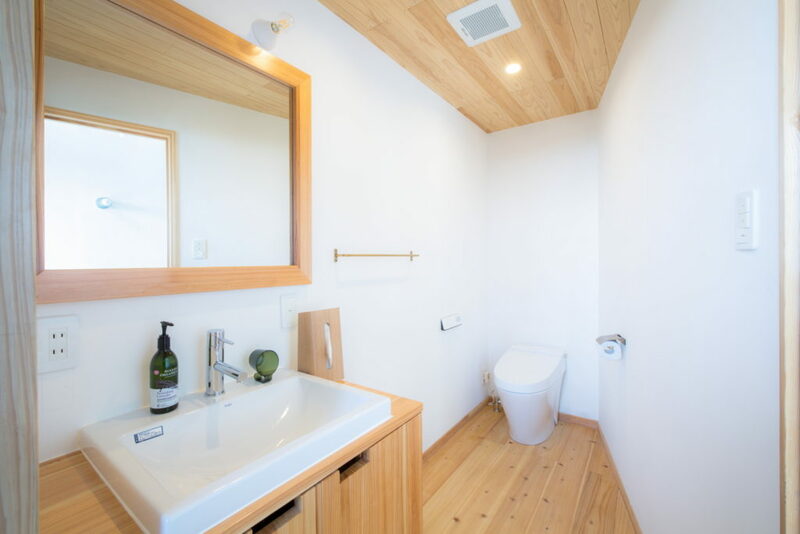 The towel and the amenity are organic. 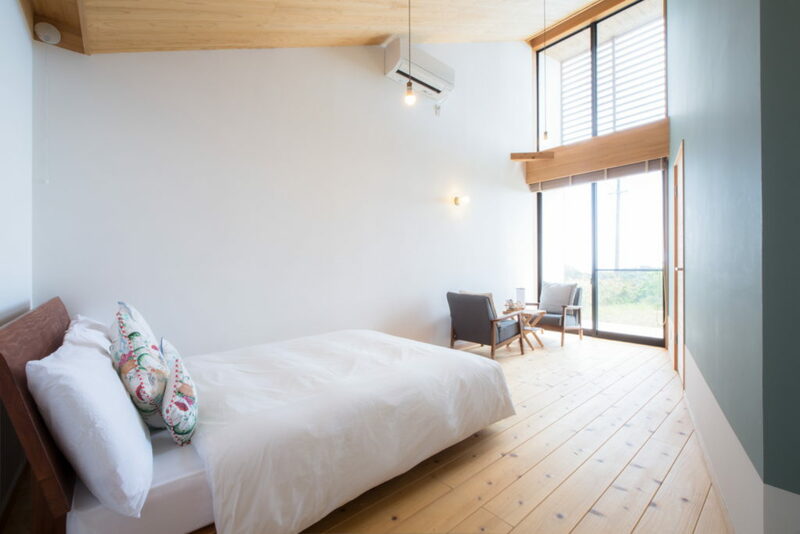 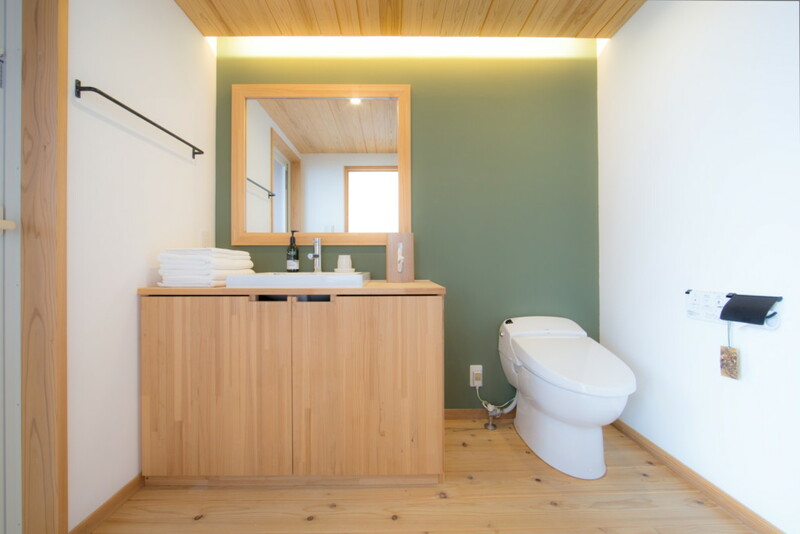 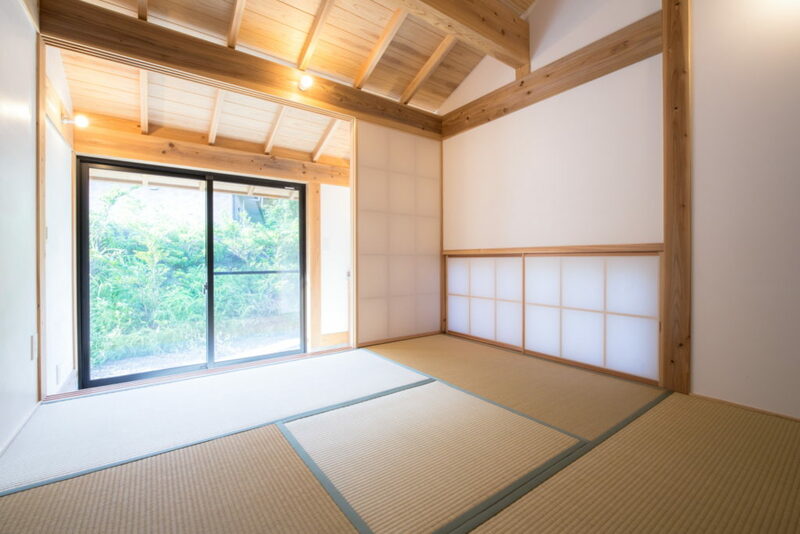 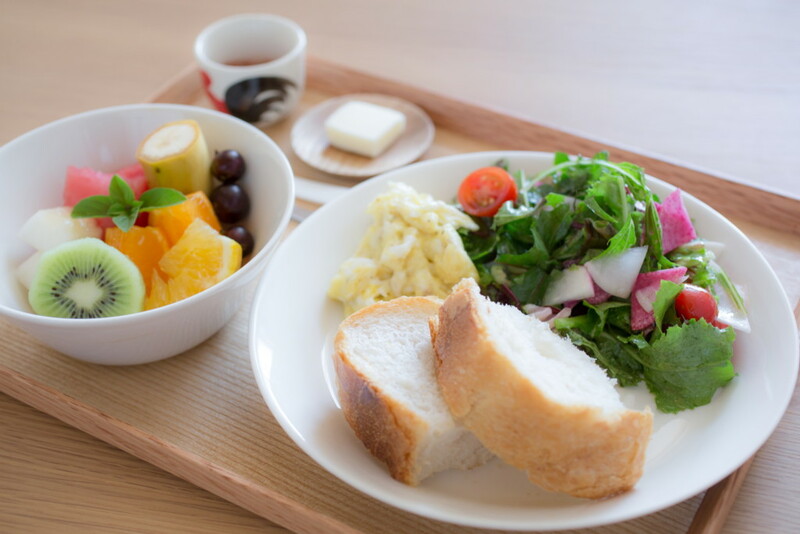 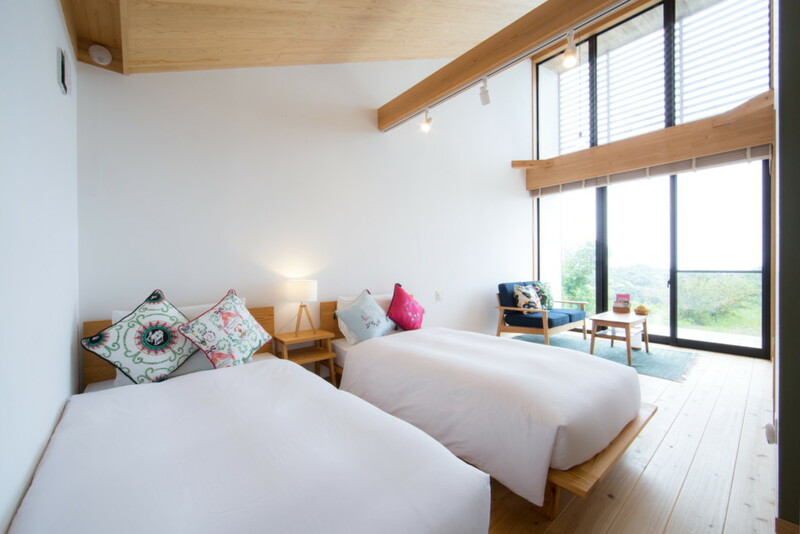 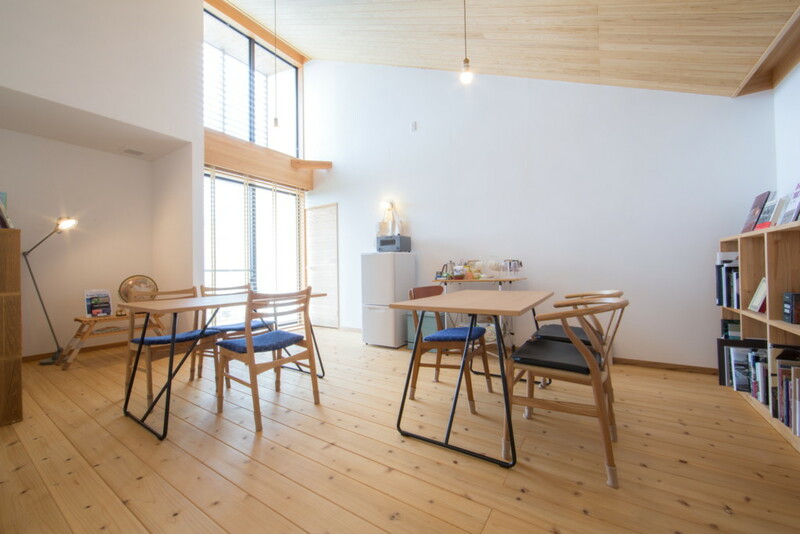 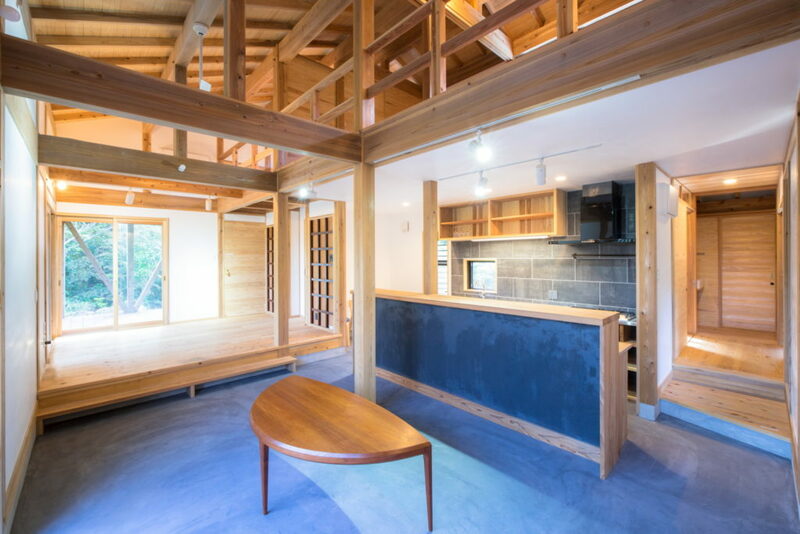 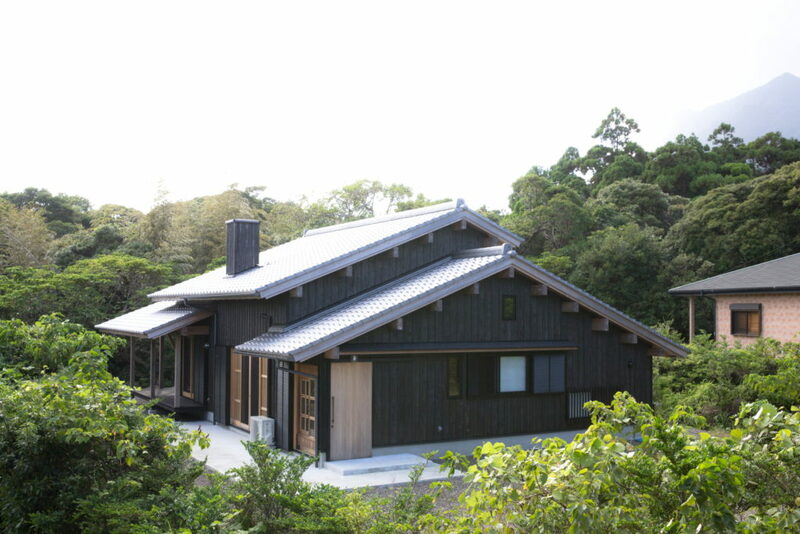 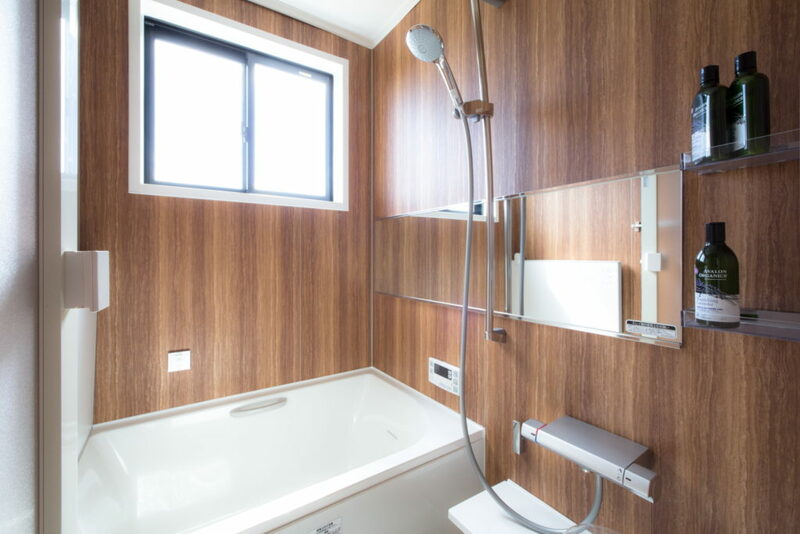 Please reserve your accommodation from Airbnb(Room11・Room22・Hütte89).